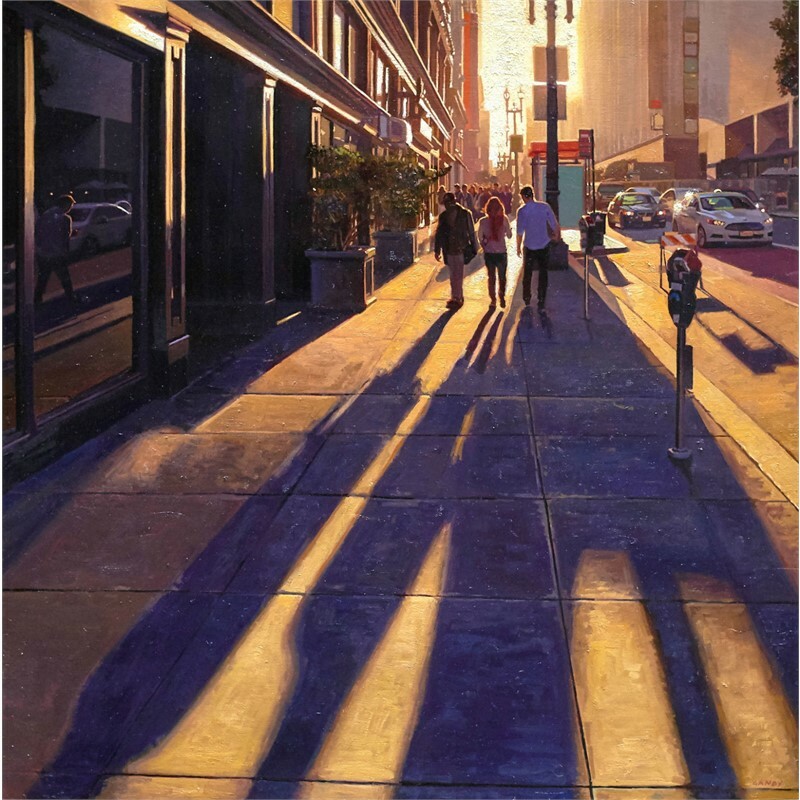 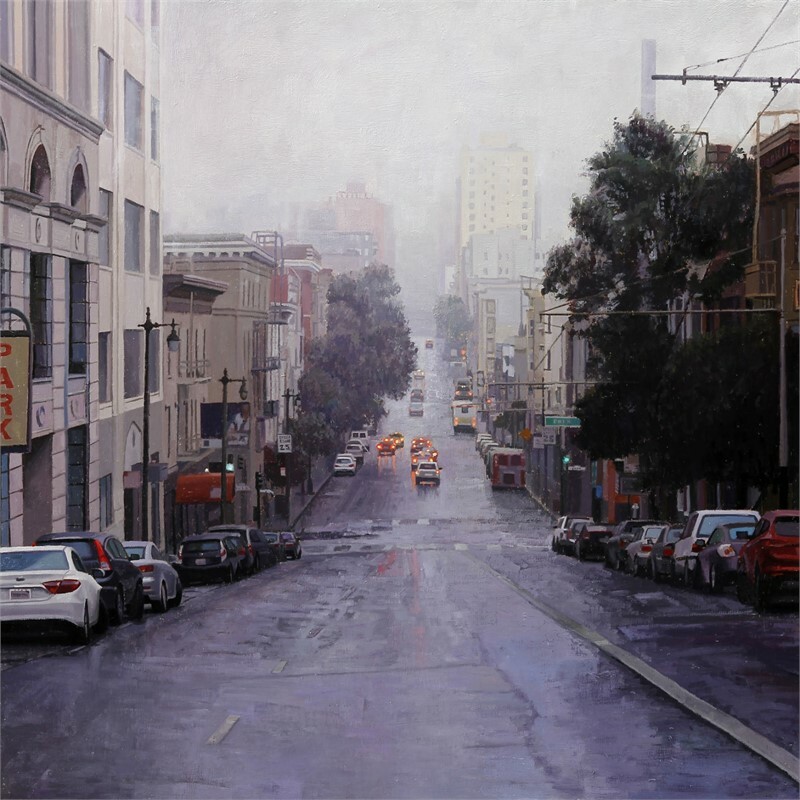 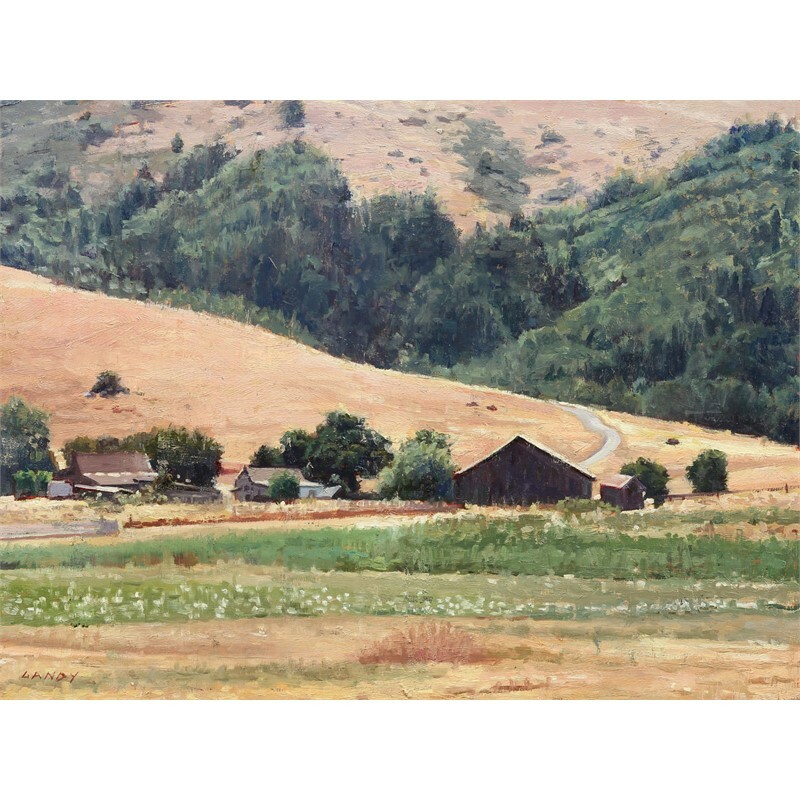 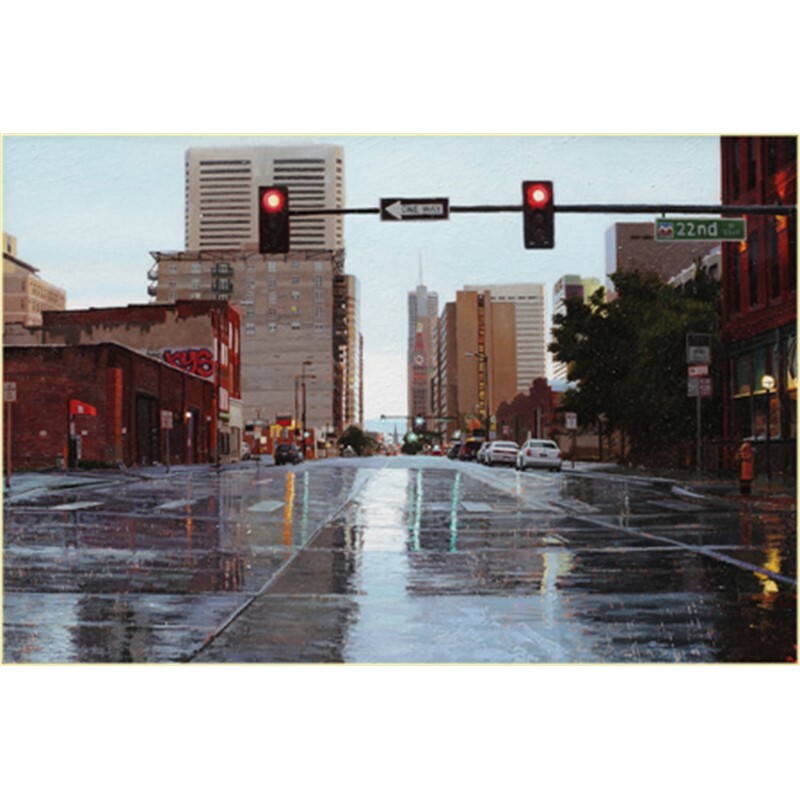 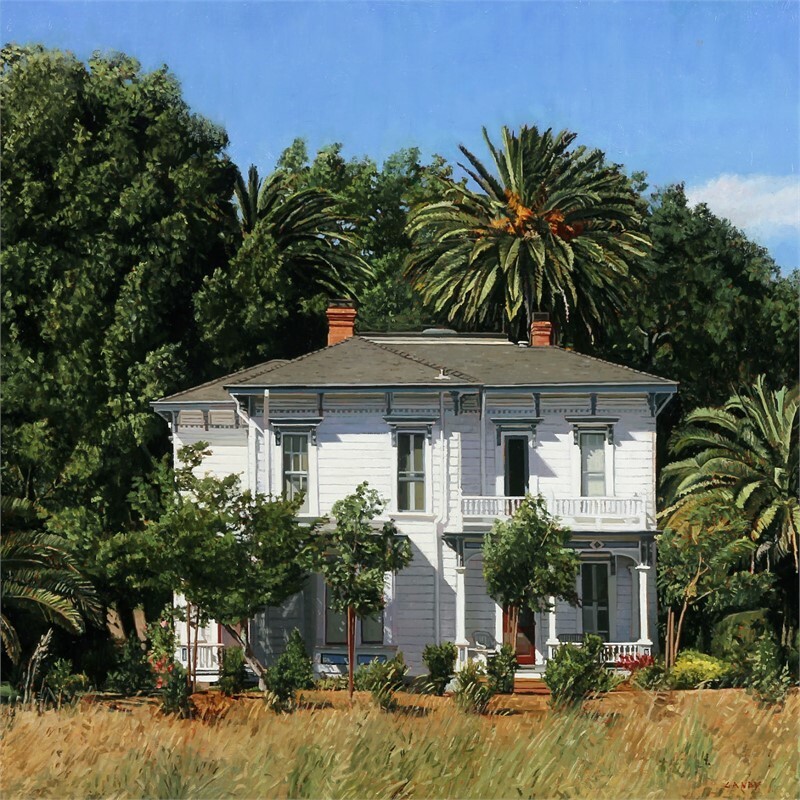 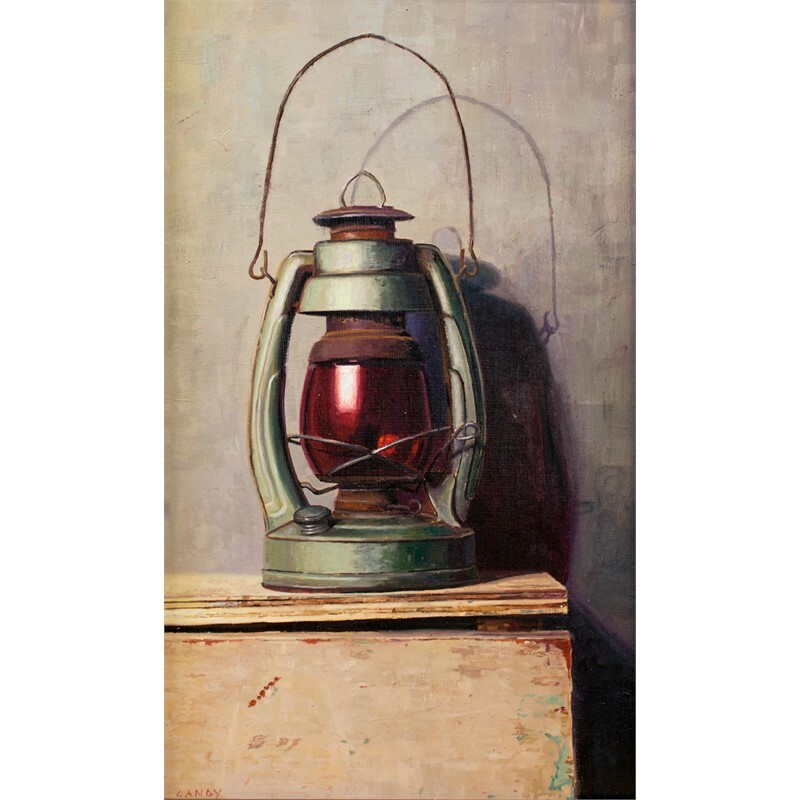 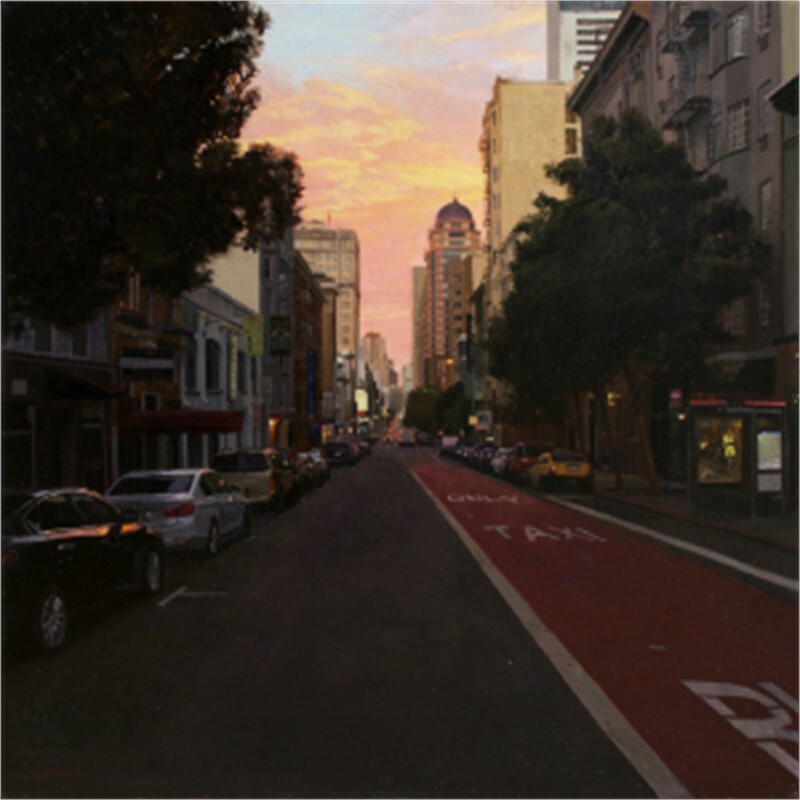 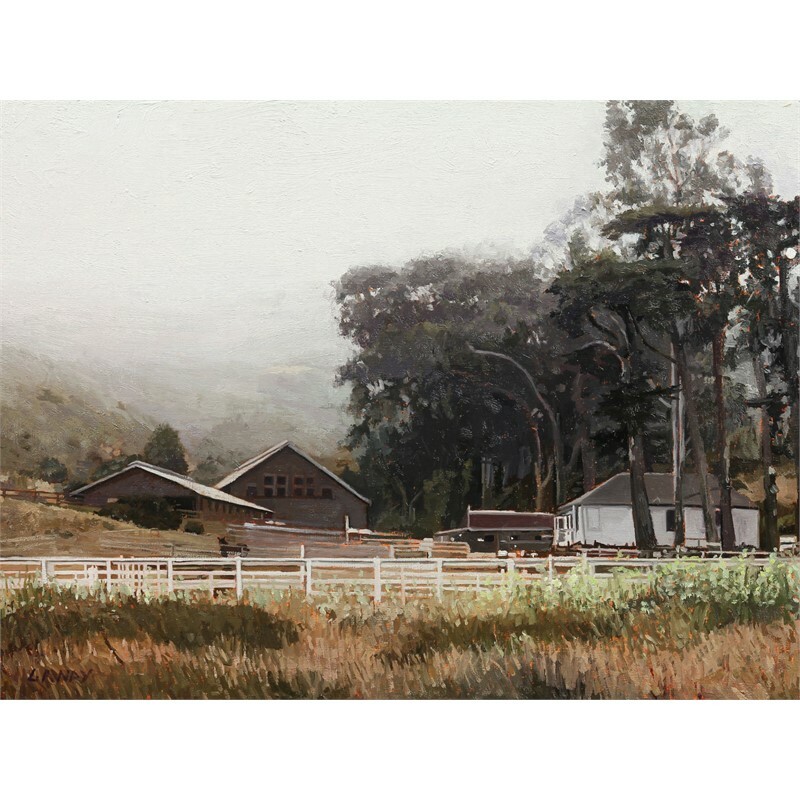 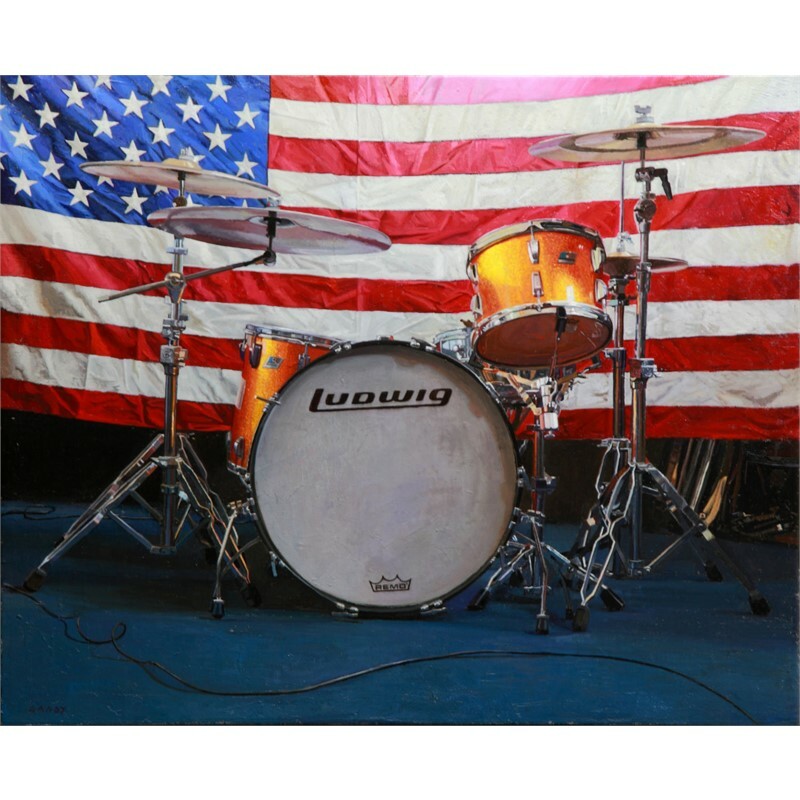 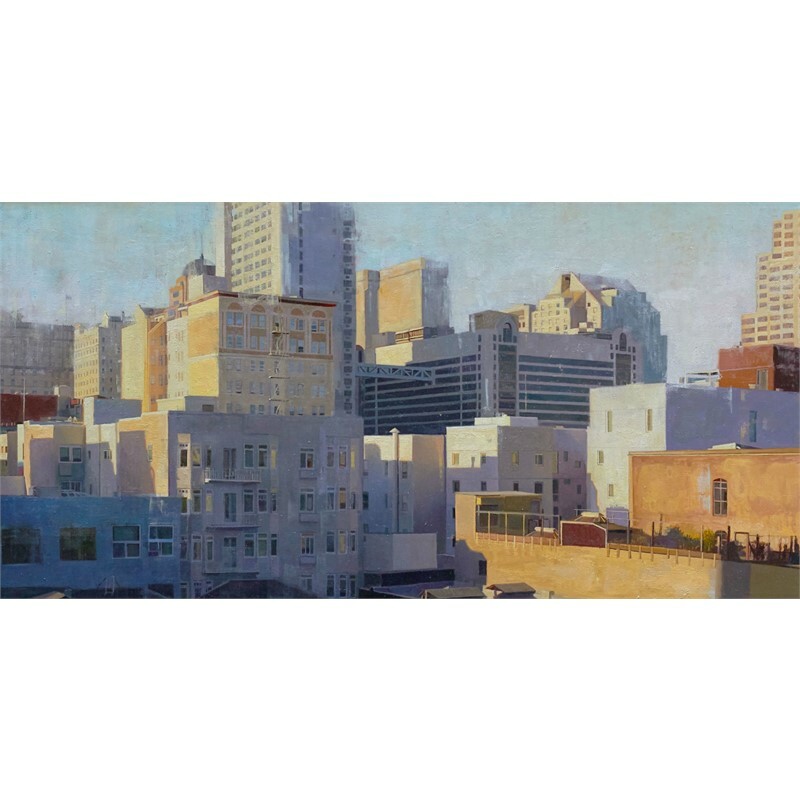 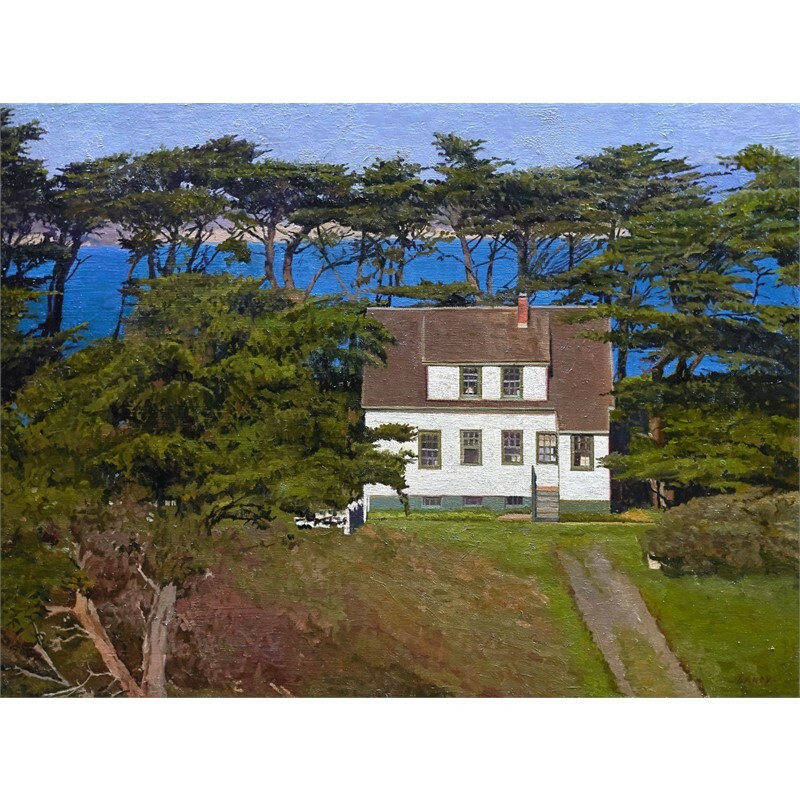 Greg Gandy is a realist painter from central California who now resides and works in San Francisco. 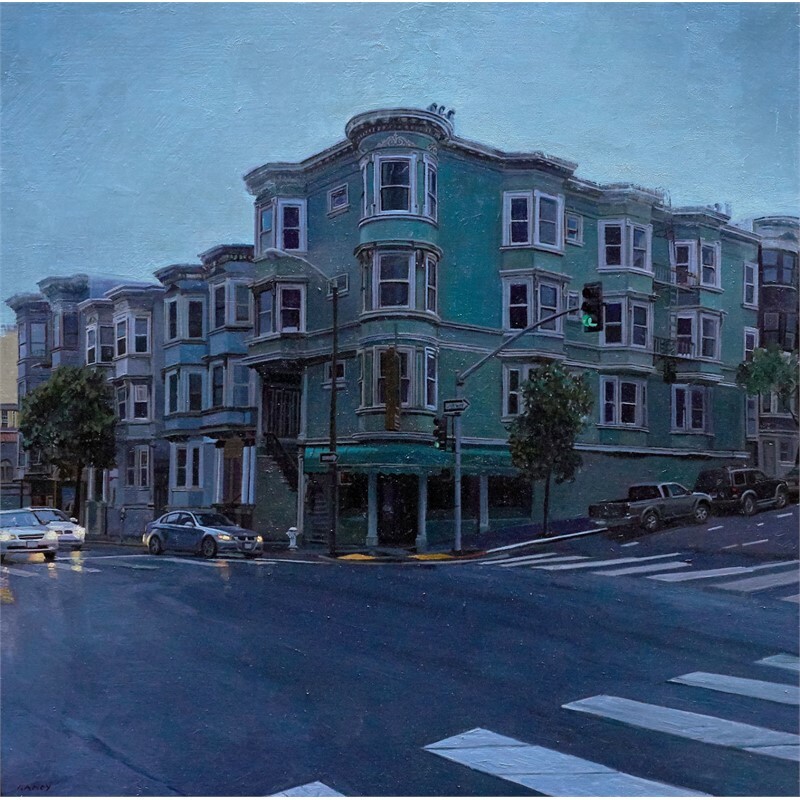 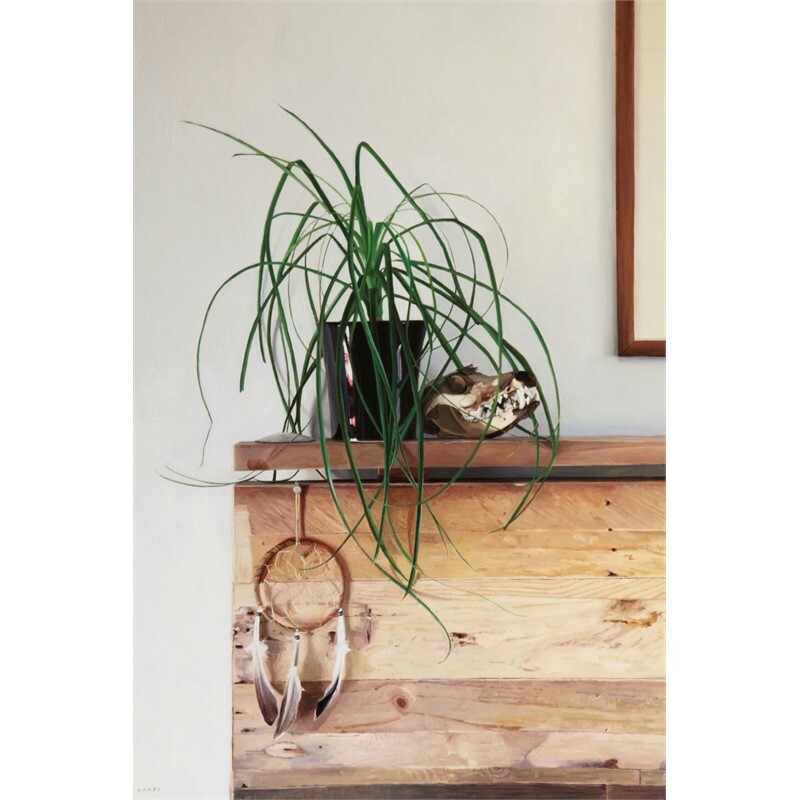 He earned two Bachelor’s degrees prior to moving to San Francisco, where he earned a Master’s Degree from the Academy of Art University in 2007. 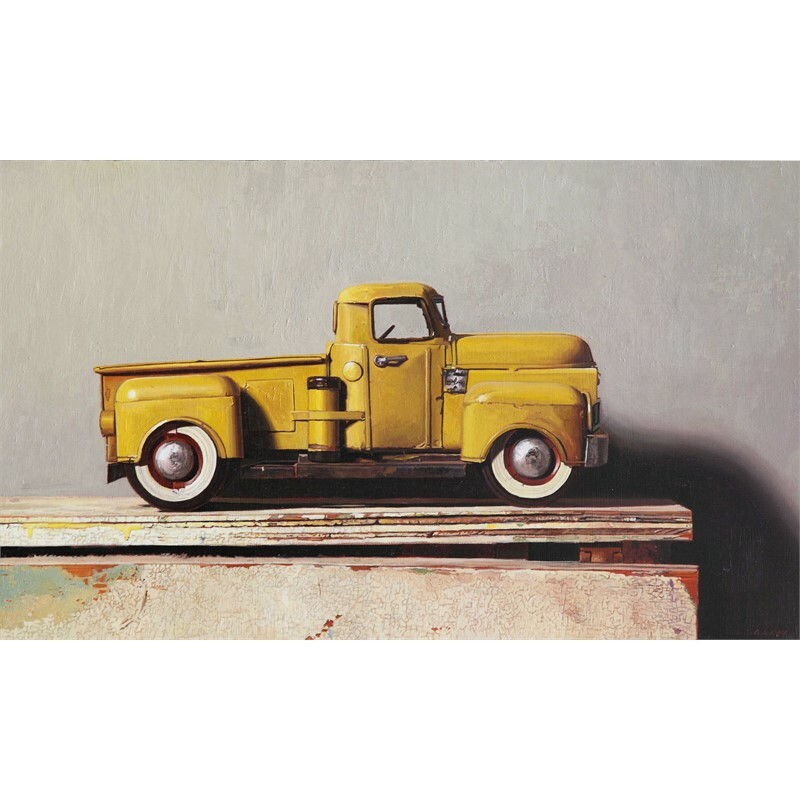  Gandy is a meticulous painter who thrives on intricate detail. 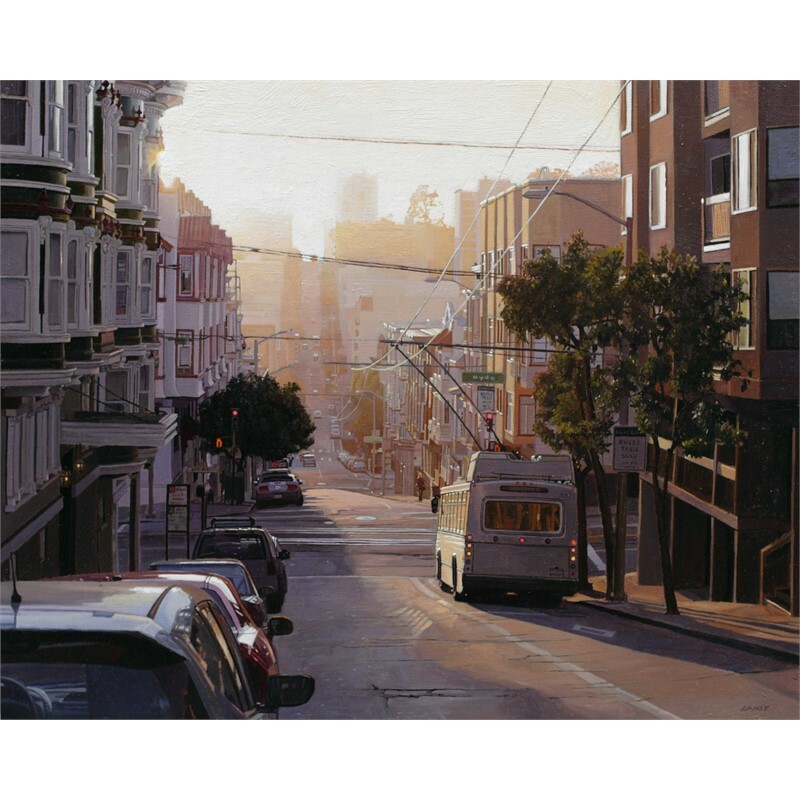 He enjoys depicting scenes in every conceivable light, from blazingly sunny days to romantic night scenes. 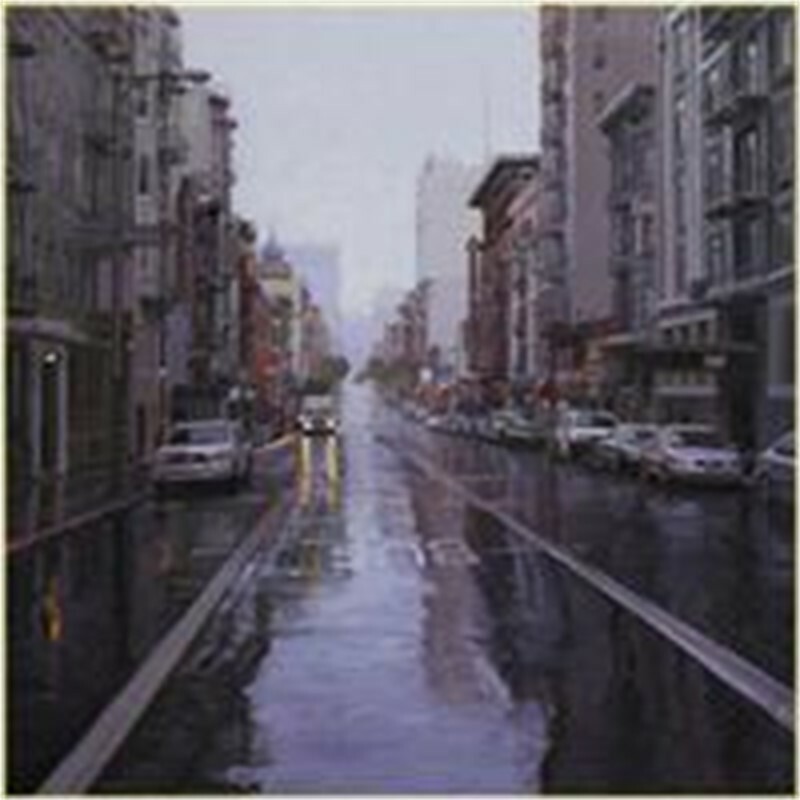 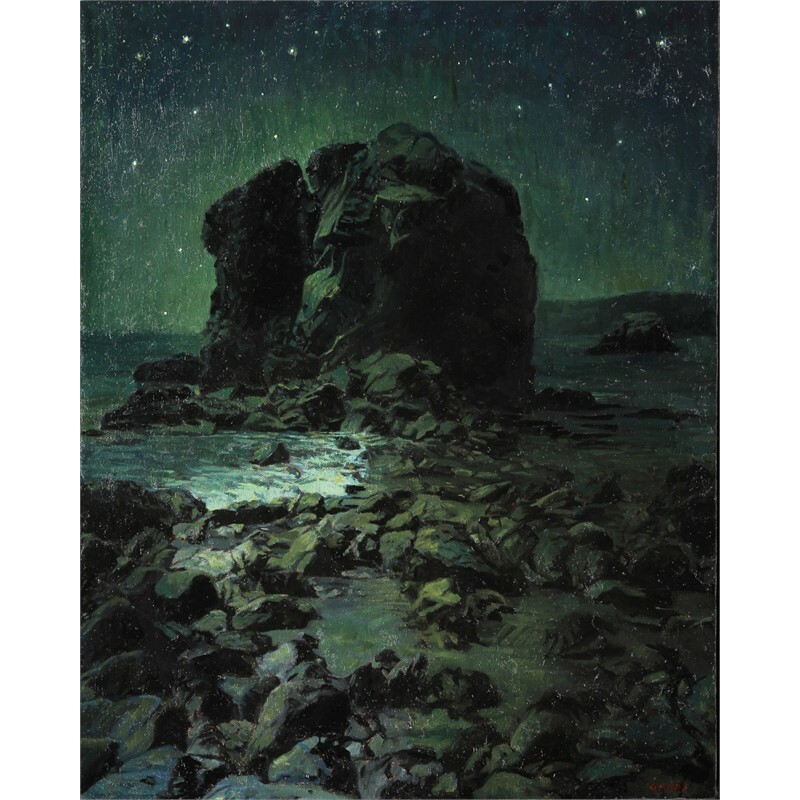 These atmospheric, iconic scenes are accentuated with his brush and richly brought to life. 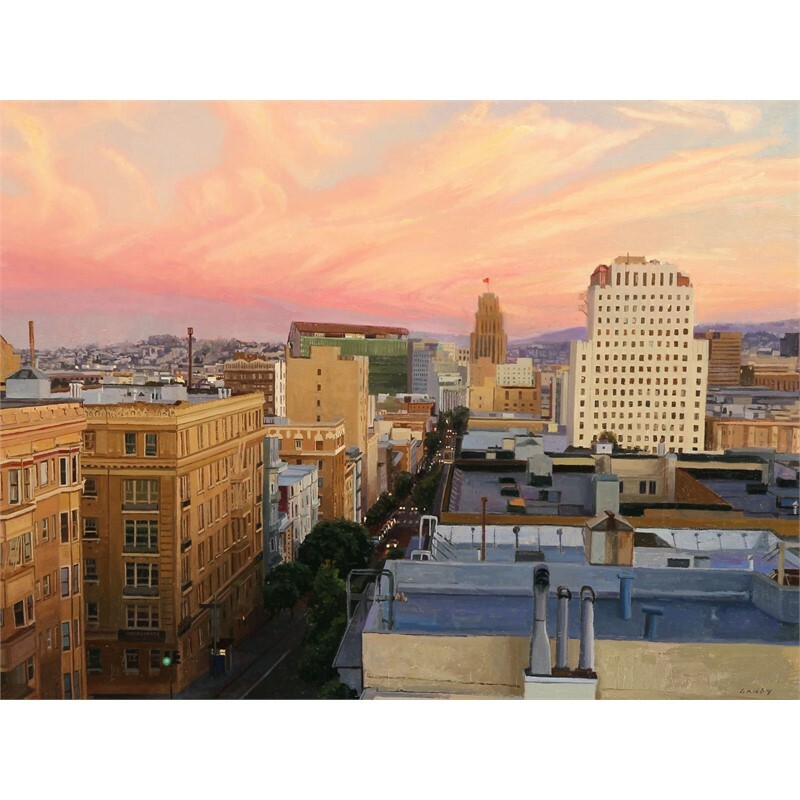 Depending on the time of day or conditions of weather depicted, his palette may contain cool grays and steely blues, to bright bursts of pink, yellow, and orange. 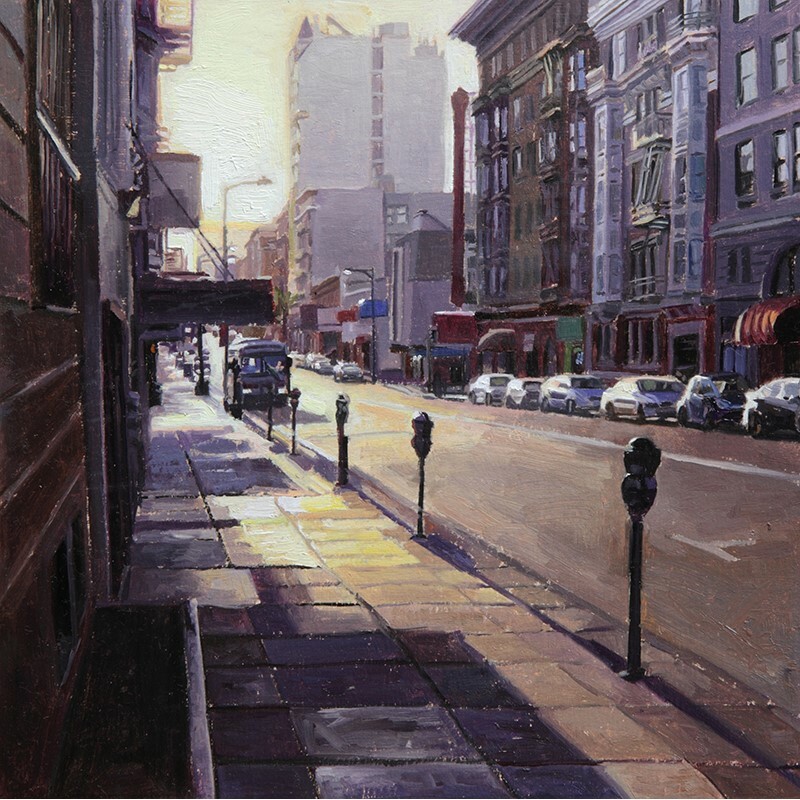 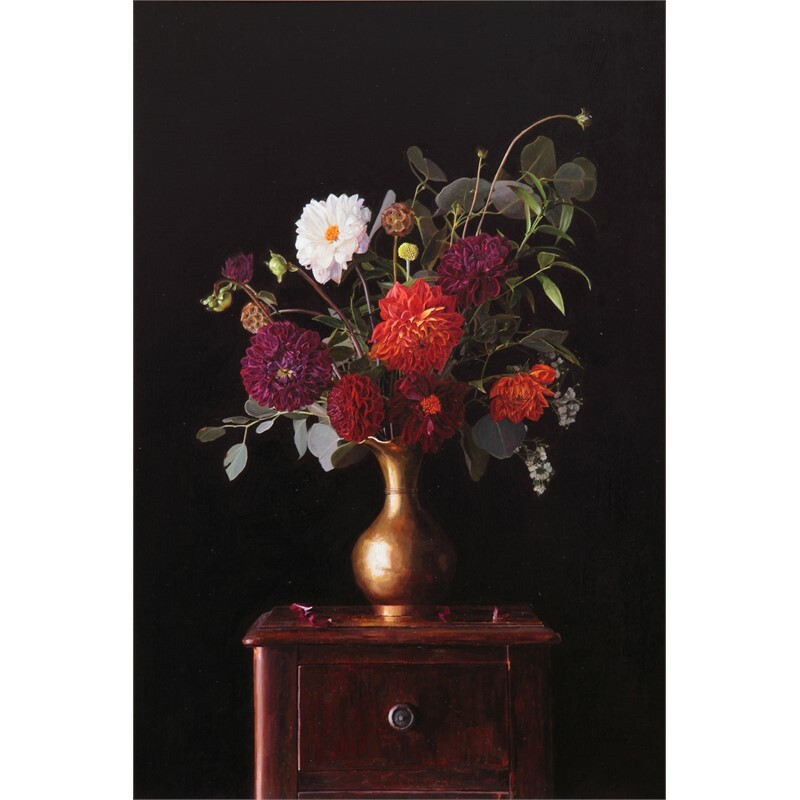 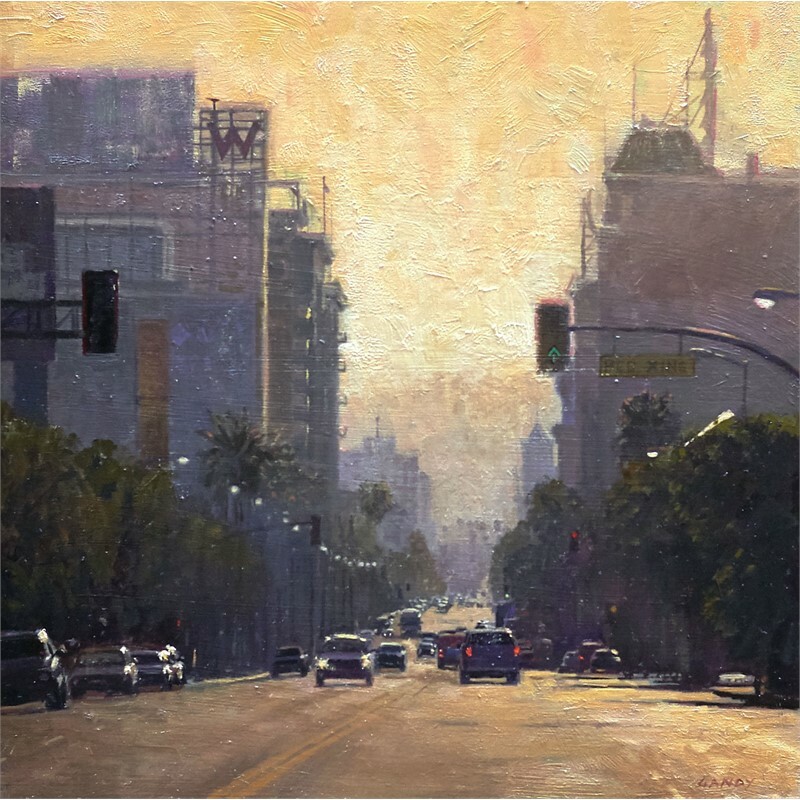 Gandy is a master colorist, and works from his own photographs and the many studies he paints on location. 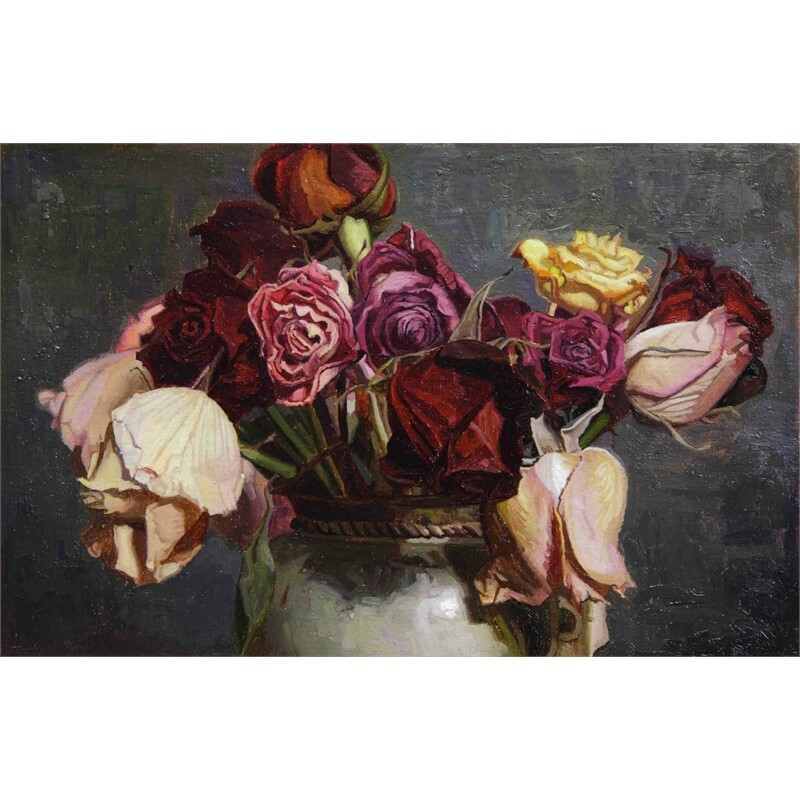 Rental Extension - "Pink Roses"
Greg Gandy is a realist painter from central California who now resides and works in San Francisco. 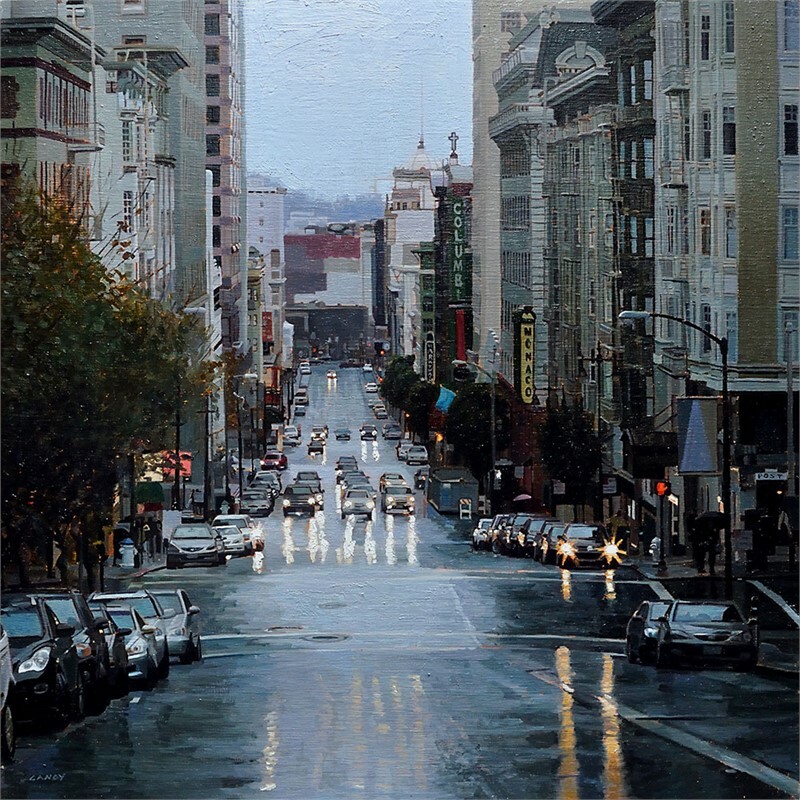 He earned two Bachelor’s degrees prior to moving to San Francisco, where he earned a Master’s Degree from the Academy of Art University in 2007. 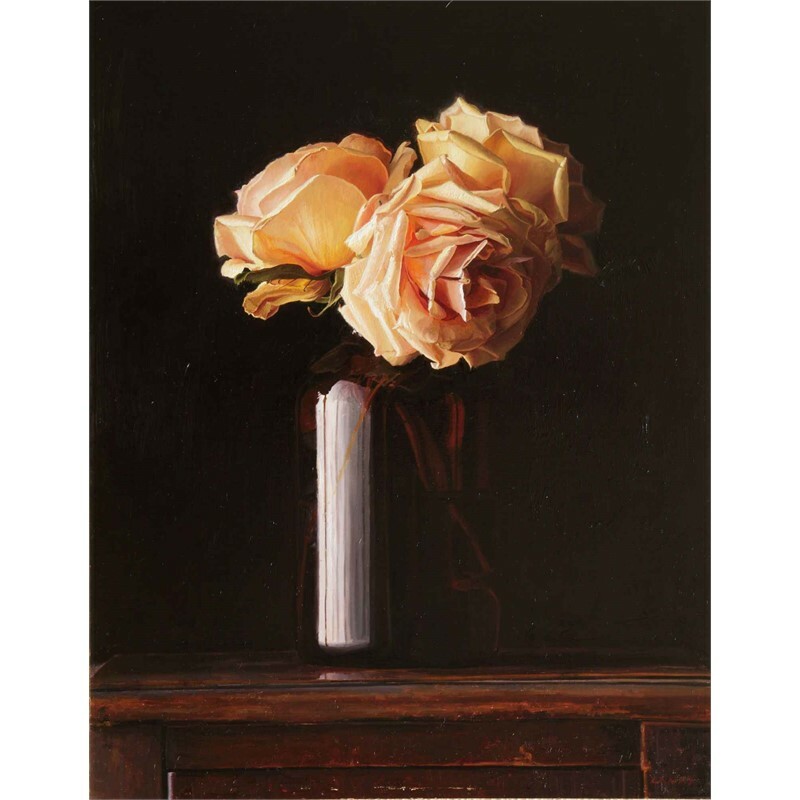 Gandy is a meticulous painter who thrives on intricate detail. 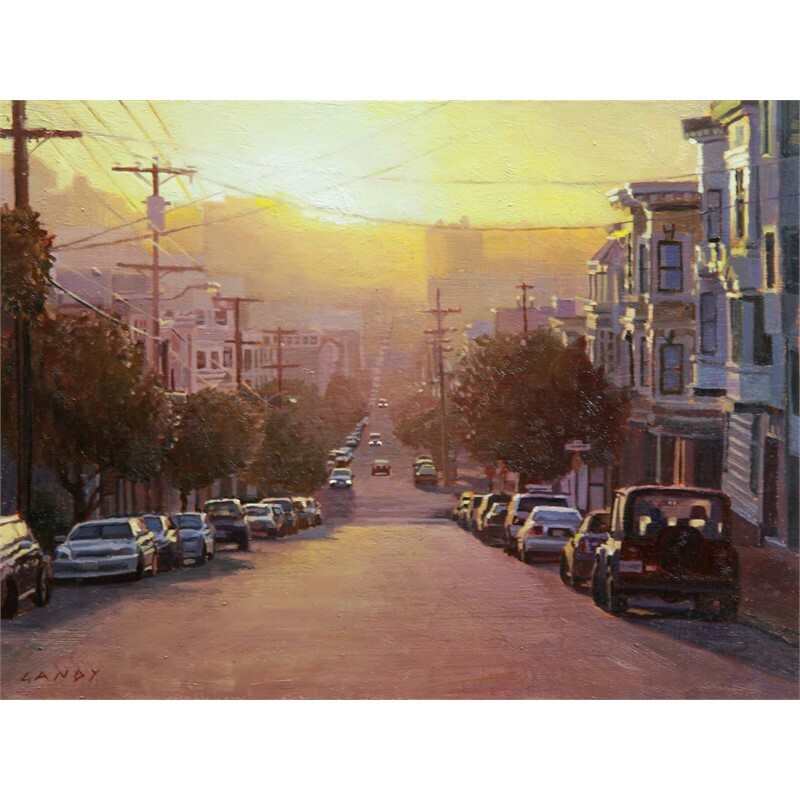 He enjoys depicting scenes in every conceivable light, from blazingly sunny days to romantic night scenes. 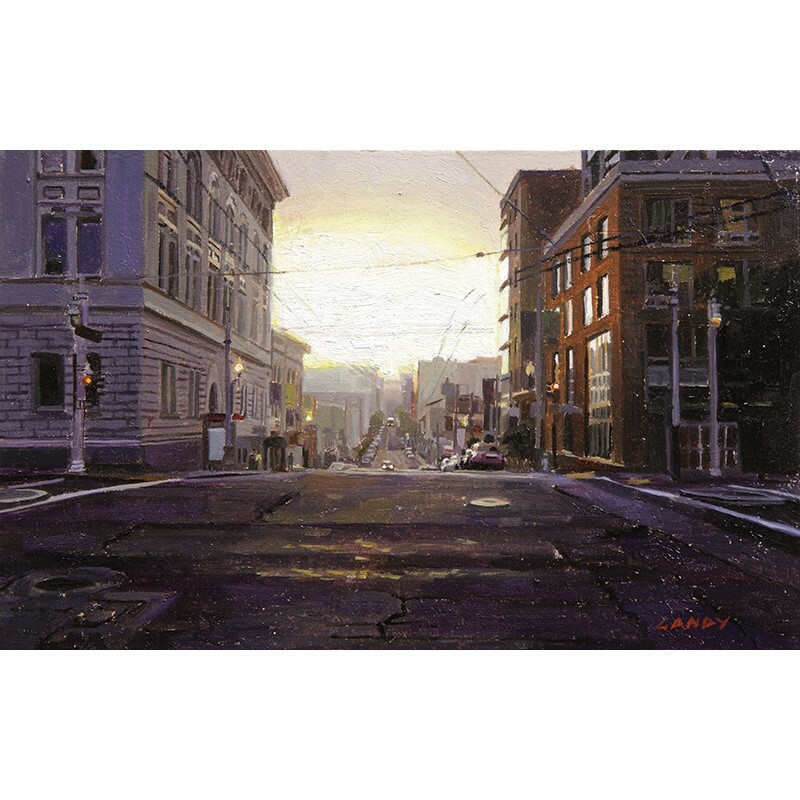 These atmospheric, iconic scenes are accentuated with his brush and richly brought to life. 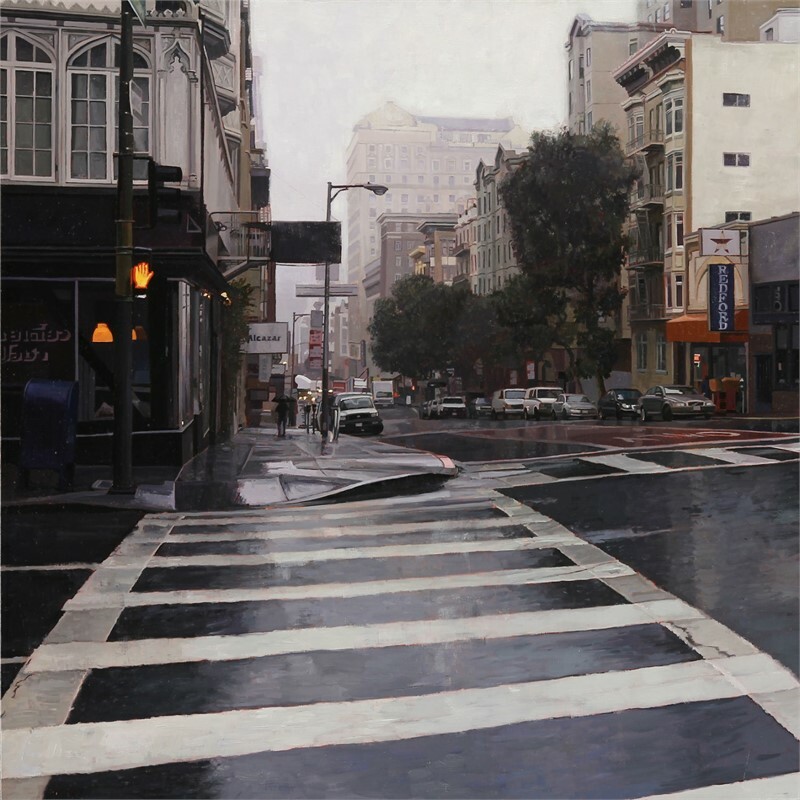 Depending on the time of day or conditions of weather depicted, his palette may contain cool grays and steely blues, to bright bursts of pink, yellow, and orange. 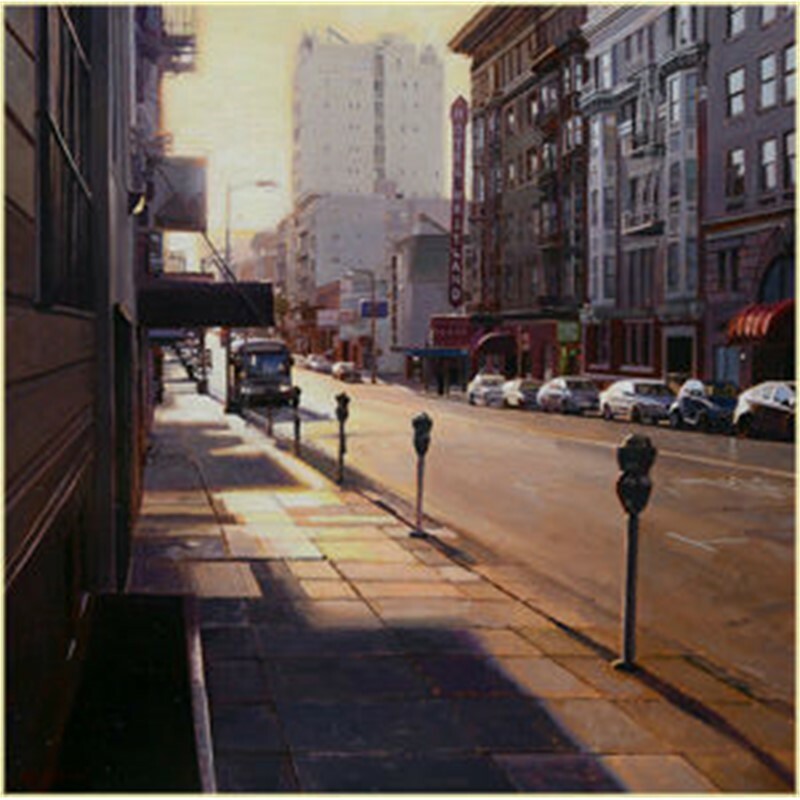 Gandy is a master colorist, and works from his own photographs and the many studies he paints on location.